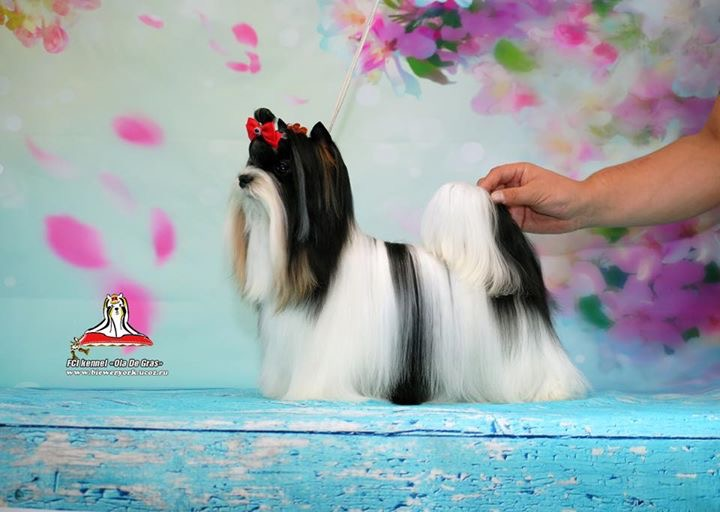 1.5 year old boy imported from Irena Belova of Russia of Irish Jazz Kennels. Sired by Ch Fler de Mari Truvey Zhenial x Ch Gran de Cuerro Bonita VIP Persona. We are SO excited about this boy. 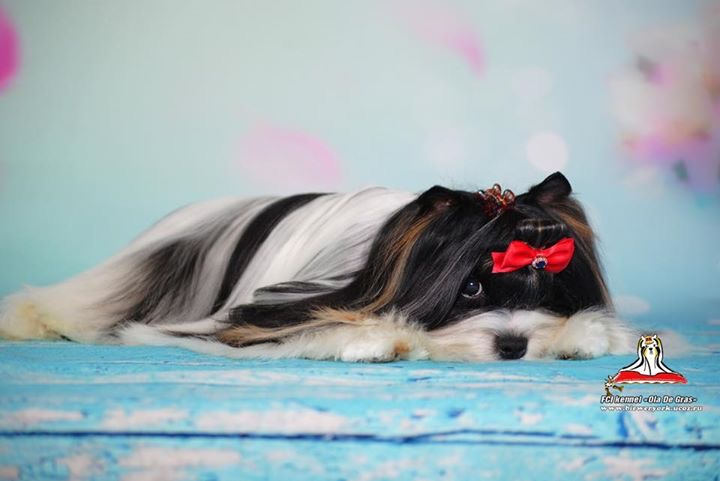 He has won several best in show puppy classes in Russia. Incredible head, big eyes, level top line and an incredible tail set. 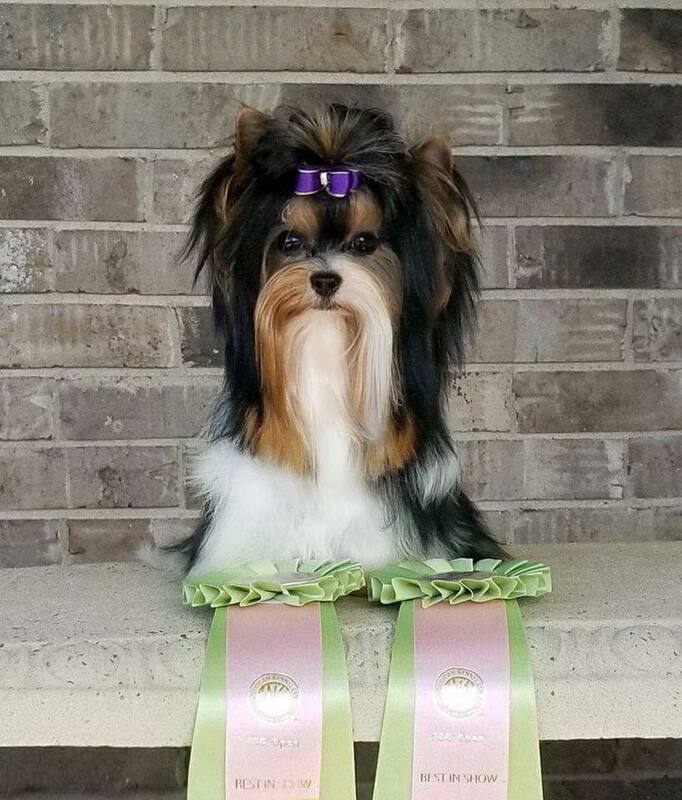 He earned his AKC FSS Certificate of Merit. “Win” is 1.5 years old. He is sired by Ch Kostbar Schatz Ilver Den x Ch Ola de Gras Arietta Amuress. Win has passed all his testing for AKC FSS FSS/BTRA and waiting on his export pedigree. He is a proven producer with many lovely puppies and a 2 time BIS Russian puppy winner! This boy is something else! He is going to be around 4-4.5 lbs. He is 1 year old. He is a UKC champion and AKC FSS CM. 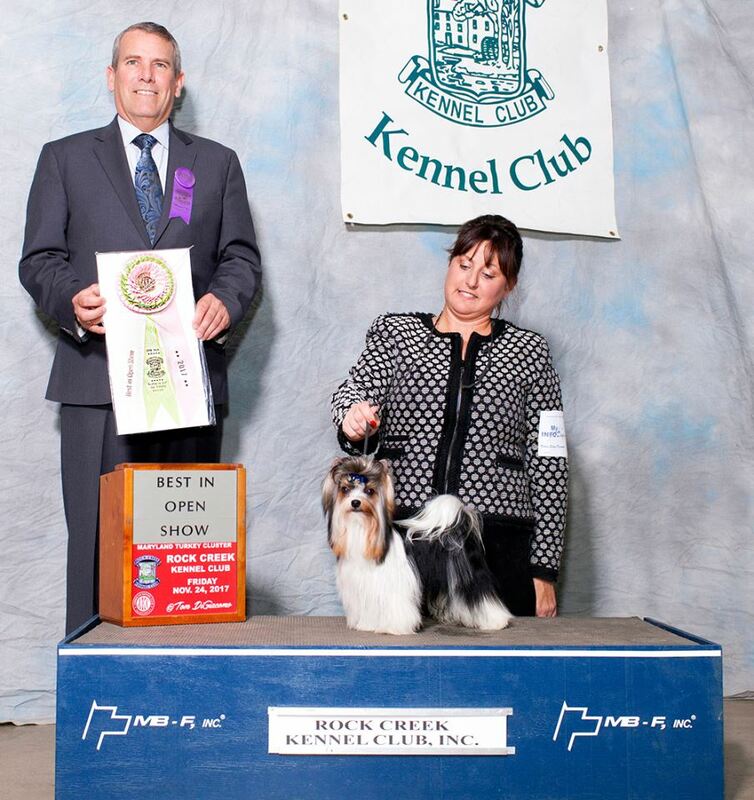 He has around 12 Best of Breeds in AKC FSS and UKC with many group wins too in 5 weekends of showing. 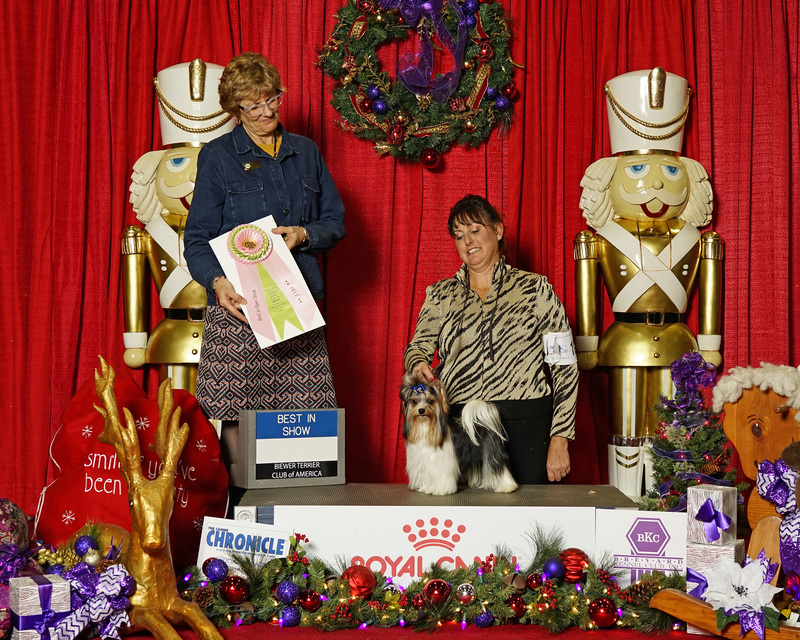 He has earned the similar level of a championship in AKC FSS which is a CM. 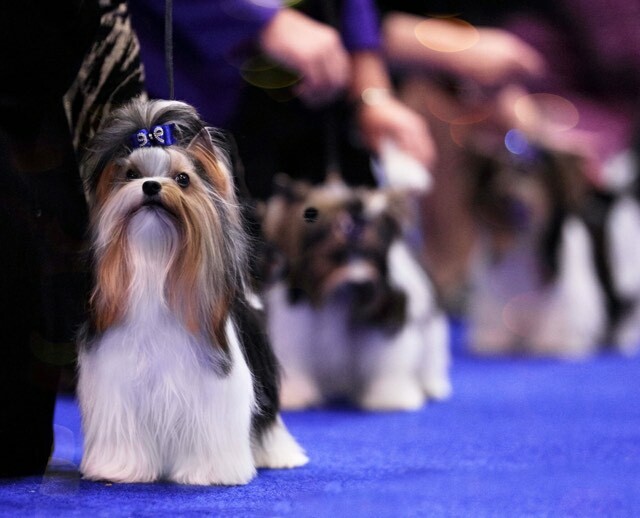 This top boy has two BEST IN SHOWs at two large FSS AKC shows over all the dog winners there! He is a very nice small darling package! He has the prettiest head, nice top line, and very short muzzle. He is sired by Rocky Mountain’s Sir Matt Liliya Gold x Rocky Mountain’s Ms. Krasotka. 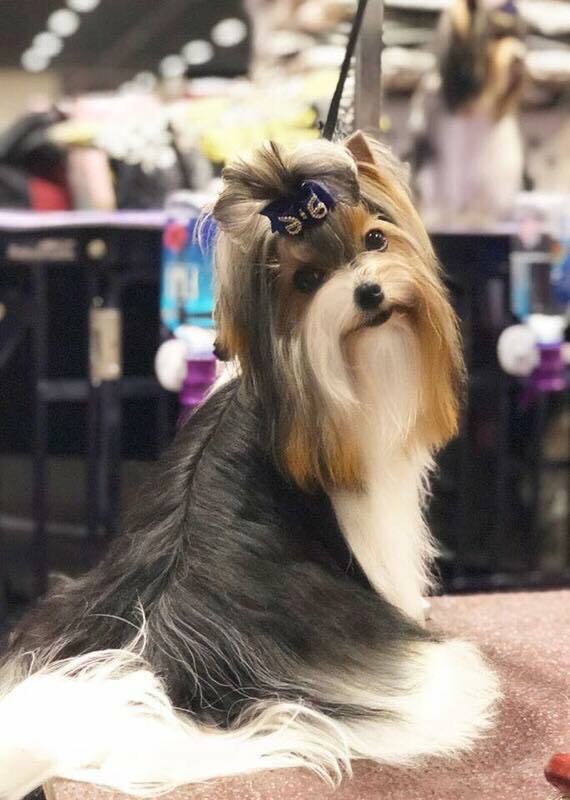 Remy went Best of Breed at his first AKC show in WI at 8.5 months old. Picture below.